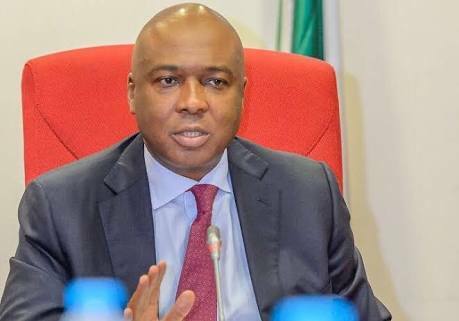 Nigeria's Senate President, Bukola Saraki has reacted to the viral audio in which he reportedly recounted how he spent millions to campaign for President Muhammadu Buhari in 2015 election. The Senate President was heard saying in the viral audio, that he is angry with Buhari because he was not compensated and has not benefited from the APC government since 2015, after spending Millions for Buhari's Campaign. "I sent that audio file to a few friends who work as audio forensic analysts at Dolby Laboratories and they gave the same verdict. That audio recording is fake and partly doctored..."